- The ideal solution for Astro-Physics refractor owners. With a single twist the 2" Clicklock clamp grips securely at 3 points, without marring. Ideal for imagers and visual users. 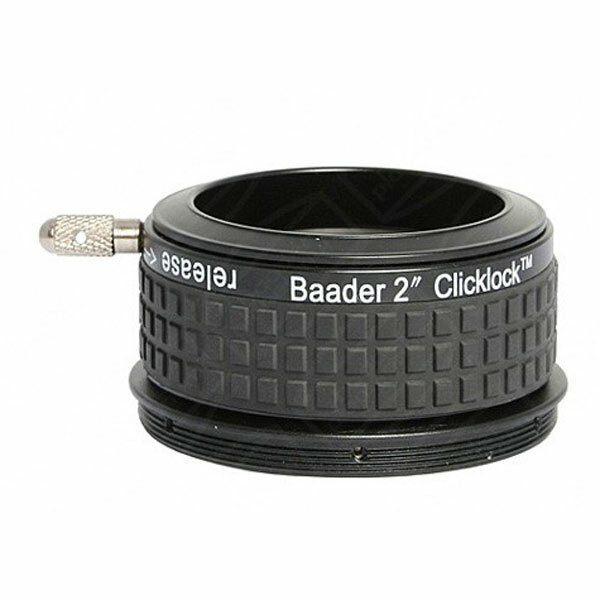 - Physical length of 31mm, consumes just 20mm of Back-Focus when focuser is fully retracted.